Our workshop is proudly AWS approved. AWS (Approved Workshop Scheme) is a joint venture between the Nation Caravan Council (NCC), The Caravan Club, and The Camping and Caravan Club. It is the industry standard for ensuring consistent levels of qualification, ability, service and standards. In addition to ensuring our technical level of expertise, we pride ourselves on the very highest level of customer experience by adopting a professional yet friendly approach. We achieve this through employing skilled and conscientious staff who share our vision and brand values. You will be greeted by helpful and knowledgeable staff from start to finish. 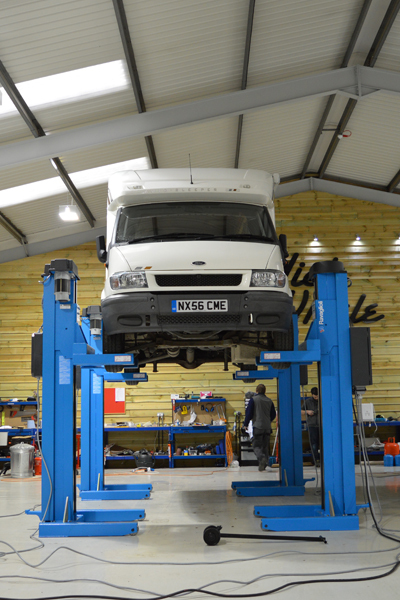 See our technicians in action in our modern and fully equipped open plan workshop. 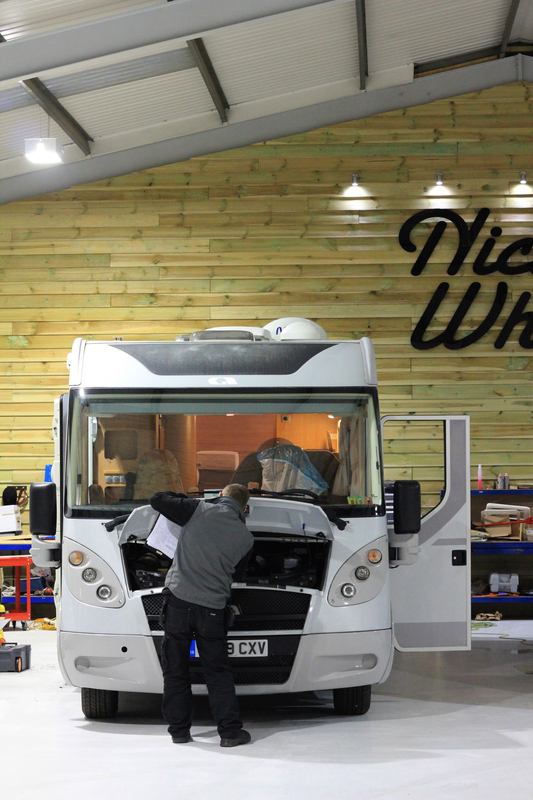 Our sold motorhomes are thoroughly inspected and certified in our workshop before being handed over to a new owner and backed up by a comprehensive warranty package.